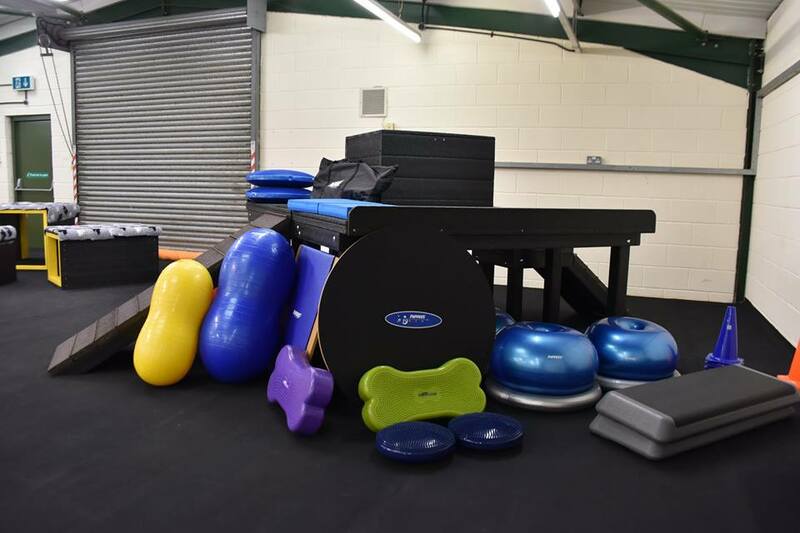 Classic Physiotherapy has teamed up with Active Paws in Chalgrove to create a Fit for Life training course. 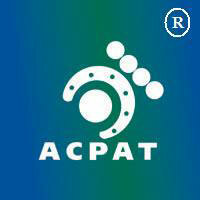 Nycky Edleston and Leanne Baker are qualified Chartered Physiotherapist and Veterinary Physiotherapists, a member of ACPAT, RAMP and the CSP. Physiotherapy fine tunes a dogs performance and picks up on early signs of body issues. Book an MOT for your Sport/Work dog to make sure your dog is in top condition for competition. See Sporting Dogs webpage for our conditioning program that uses computer gait analysis to assess how your dog moves and creates a bespoke conditioning program for your athlete. If your horse has been out of work then visit my Injury Rehabilitation page to see how Physio rehab can really help the recovery and return back to work of your horse. Proprioception is a combination of balance, joint position sense, and body awareness. Part of this is derived from sensory apparatus within the muscles, tendons, ligaments and joints. When any of these areas are damaged, in pain or recovering from injury/surgery, the sensory apparatus are damaged and need proprioceptive stimulation to recover and do their job again. Physiotherapy treatment works to gain proprioception. Good proprioception leads to correct use of limb and body. Athletes benefit from fine tuning proprioception to help prevent injury.